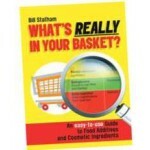 Do you REALLY know what is in the products that you are buying? Did you know, for example, that colouring in children's sweets, jelly and soft drinks can potentially cause asthma, skin rash and hyperactivity? That common ingredients in personal care products like shampoo and toothpaste have been associated with problems ranging from skin irritation, to breathing difficulties, nausea, increased risk of cancer and blindness? 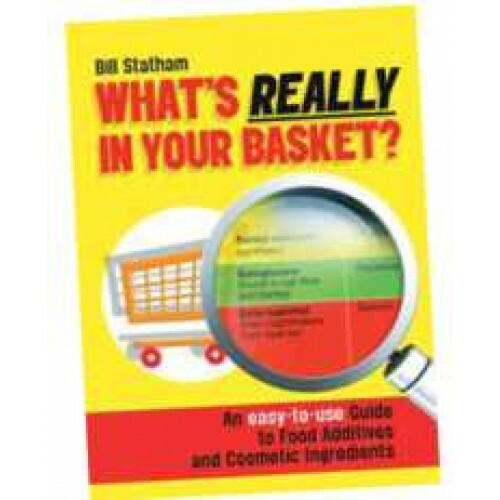 How can you avoid putting harmful additives and chemicals into and onto your body? This user-friendly guide tells you at a glance which additives are hazardous, which are best avoided and which are safe, making it easier to shop for your family. The colour-coded tables provide valuable information about potential health effects and take the mystery out of additives, helping you to choose which products to put in your basket and which to leave on the shelf. This book may seriously improve your health!